Today, Project Fi announced their third carrier supported. 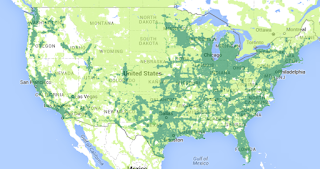 Over the next few weeks Project Fi users will begin having the capability to switch between T-Mobile, Sprint, US Cellular and Wi-Fi networks. 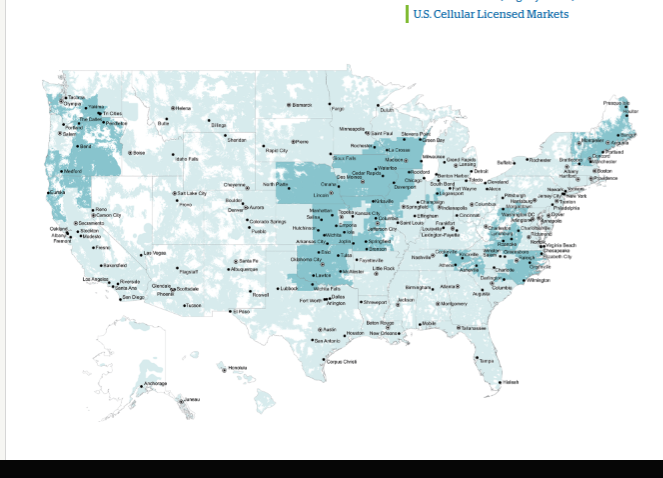 It is assumed that the addition of US Cellular will include only the towers on their network that they own, referred to as US Cellular Licensed Markets on their coverage maps. This will be a nice addition to the Fi network of families providing expanded coverage to areas that maybe underserved by Project Fi's current network. 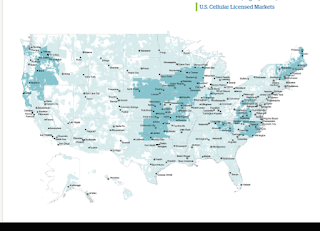 As can be seen below, the first image is Fi's current coverage network and the second image is US Cellular's Licensed Markets coverage. You can see there is added coverage in the Northeast, Mid-Atlantic, Central/Plains, and even a bit more in the west. 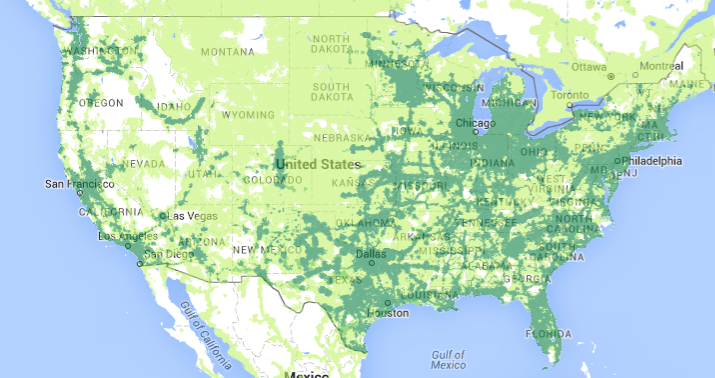 The third map is the updated Project Fi coverage map as of today. The nice part about this addition is there will be no need for new hardware or SIM cards. This will all be added through server side upgrades and updates to the Project Fi app, among other unknown changes. There will be no increased costs associated with this addition, so for the same price you now have three mobile networks to ensure you are covered. Dialer codes to switch to US Cellular is not activated yet, and will be released soon. This can only be further indication of Google's dedication to Project Fi, as well as the growing acceptance throughout the industry of this concept of shared networks and phones that seamlessly switch between them. Learn more about US Cellular here.